THE REAL McCOY’S has over 10 stores in not only Japan, but also New York and London. Its flagship store located between Shibuya station and Harajuku station. The REAL McCOY’S TOKYO offers the full collections of THE REAL McCOY’S as well as JOE McCOY and BUCO, its brother labels. The under ground store has a huge shop floor with full of clothing from the brands carried and old furniture. A military tent is built within the store. All those elements are very unique. 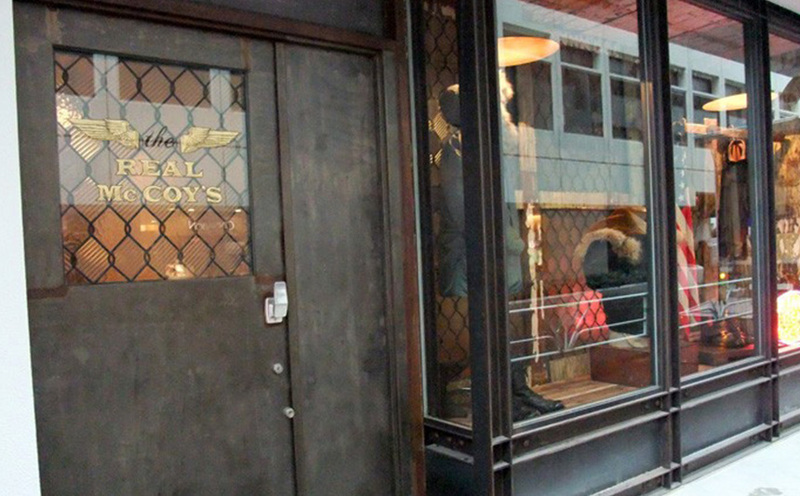 THE REAL McCOY’S TOKYO is located between Shibuya and Harajuku on Meji-Dori street.